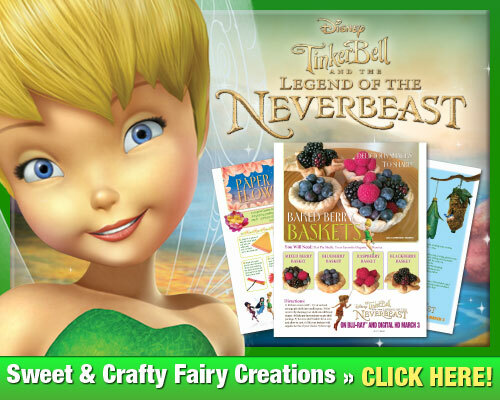 In anticipation of next week's release of "Tinkerbell and the Legend of the Neverbeast", I am sharing these fun Tinkerbell activities. The bird feeder idea is super cute. I just saw the moss needed to make it, at the Dollar Tree, yesterday. Looks like I will be making a trip back there tomorrow.